Nintendo has revealed that the development of Metroid Prime 4 for the Nintendo Switch is below the company’s expectations, which means the games development is being redone. 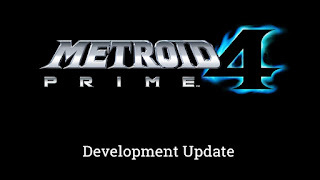 The development team has been changed back to Retro Studios who were behind the previous games in Prime series. So we should expect a long delay. Thoughts ? I’m ok while waiting, I want the game to be the best it could be. I think we can all agree with that.